1 HOW THEY MAY START. 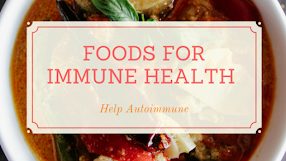 "The immune system is like the body's army — it spends the earliest years of your life distinguishing friends from enemies so it can protect you from invaders. Our culture has become so fastidious about hygiene, however, that doctors worry the immune system may not encounter many threats until adolescence or beyond, when it's more likely to make a mistake. 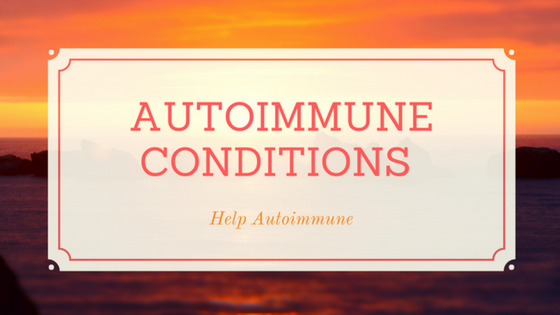 It's not uncommon for an autoimmune attack on, say, your joints or thyroid to first happen or flare after an unrelated virus or infection. 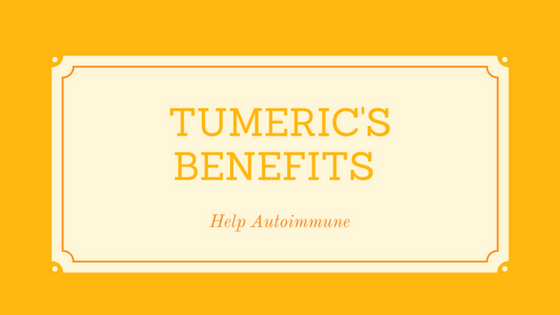 And an autoimmune attack can come seemingly out of nowhere, possibly due to a combination of genetics and the environment." 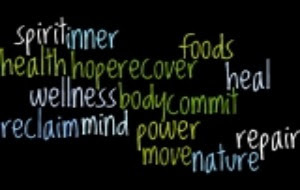 What you can do: If you have symptoms of something new shortly after you've recovered from an infection, see your doctor. 2 GET A SECOND OPINION. 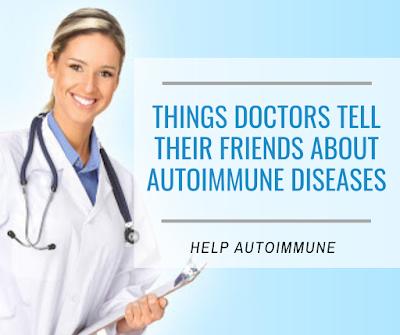 Many autoimmune diseases — including lupus, rheumatoid arthritis, multiple sclerosis, and Hashimoto's thyroiditis — have symptoms in common, and that's just one reason diagnosis is so difficult. Often one of the first clues is extreme fatigue, which might be dismissed by doctors as simply a consequence of motherhood or being overworked. Also, there's no one blood test for these diseases, and the ones that exist aren't foolproof. One woman I know was tired and stressed and losing her hair, but her doctor thought her levels of ANA — the rogue antibodies in the blood of patients with lupus or rheumatoid arthritis — were relatively normal. A year later, she had developed the classic lupus butterfly rash on her face as well as painful, swollen joints, and her ANA levels were much higher." What you can do: Push for answers. "If you're chronically tired, to the point that everyday activities wipe you out, that's not normal," she says. "And fatigue accompanied by muscle or joint pain, recurring fever, rashes, swollen glands, hair loss, or mouth sores is a red flag — get checked." 3 TUMMY TROUBLE MAY BE A SIGN. 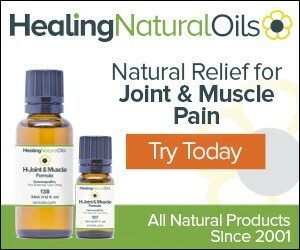 "A friend recently asked if her cramps and frequent trips to the bathroom could be serious. 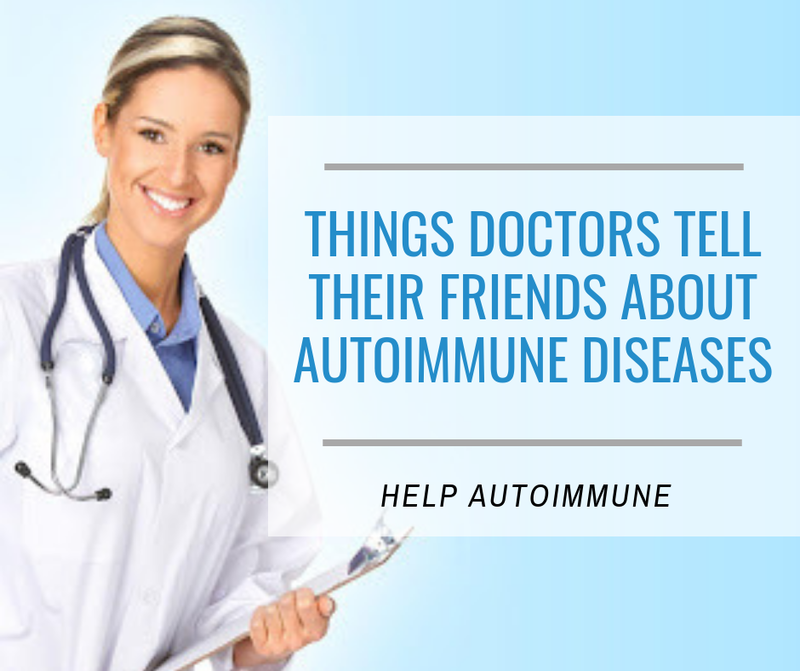 I explained that inflammatory bowel disease (IBD) — a group of autoimmune disorders that cause chronic inflammation of the digestive tract — has symptoms that set it apart from stomach bugs. Your stools may be bloody, and you might also rush to the bathroom in the middle of the night or suffer from night sweats, chills, and fever." 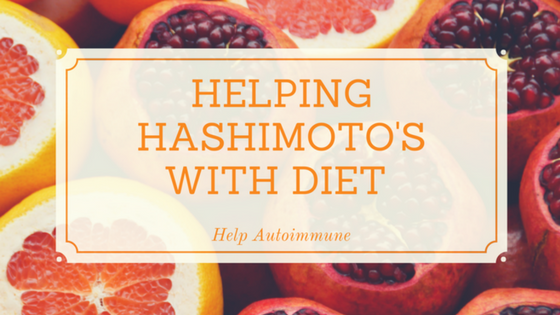 What you can do: Dr. Nandi's friend, since diagnosed with the common IBD disorder Crohn's disease, has changed her diet and exercise routine. "Fiber can help suppress gut inflammation between flares; light exercise triggers the release of feel-good endorphins and helps relieve stress. I also recommend 2,000 to 3,000 IUs of vitamin D daily," Dr. Nandi says.